So, I just got a Swiffer for my kitchen and bathroom floor. I used the wet towel they gave me and it left my floor clean, but it kinda felt sticky. Now, I had to find something to clean my entire floor. 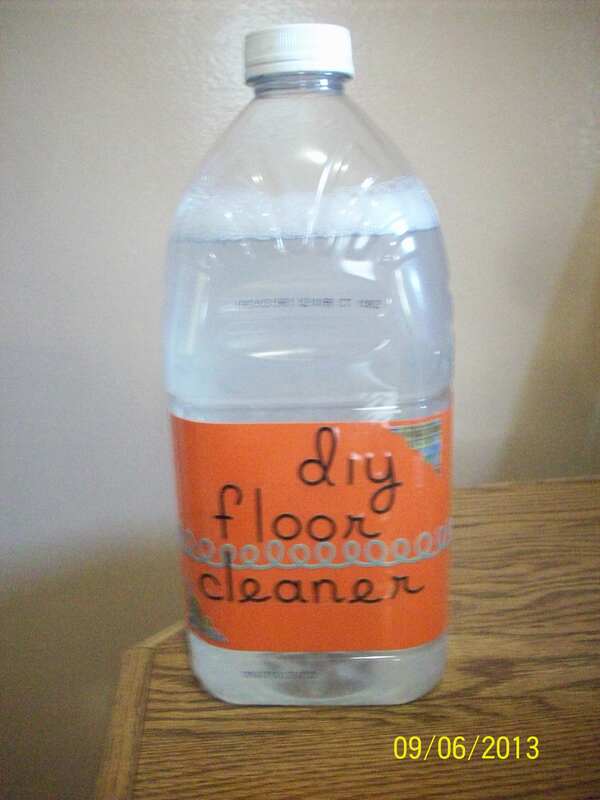 I don’t have any floor cleaner yet, so I figured I would make my own. After searching on Google, I found something that was simple, and sounded like it would work. It does! My floor sparkles and is no longer sticky. 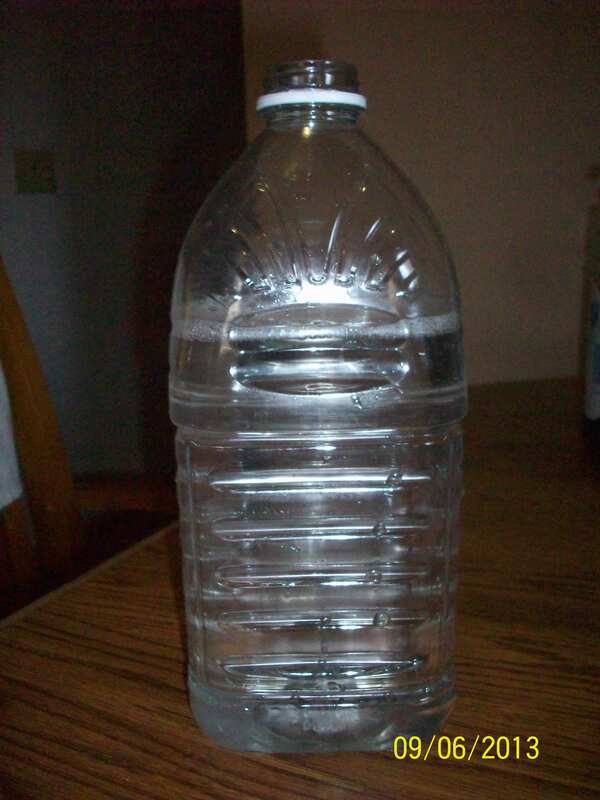 1) Fill your container more than halfway with the amount of water you are suppose to have in it. 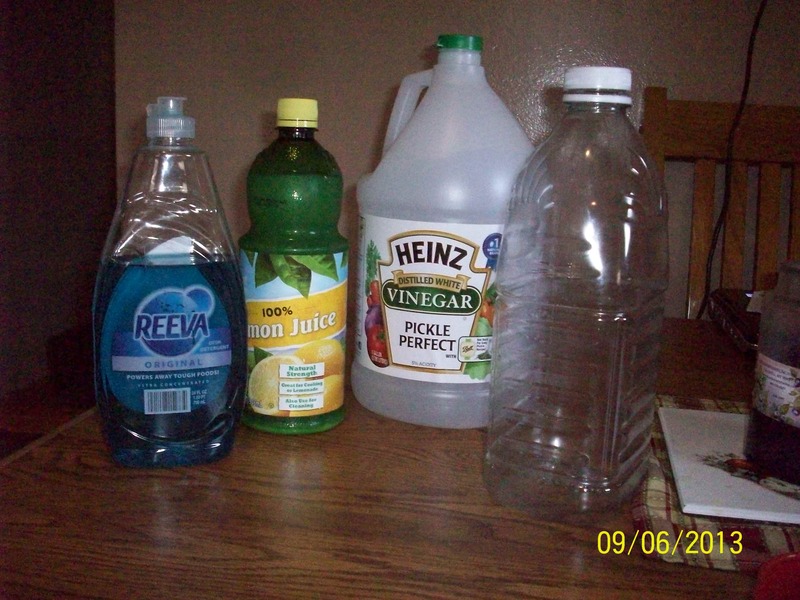 3) Add the rest of the water. Put the cap on, and shake. ( I already used some, so that it why mine isn’t full. Yours should be full when you are done making it! Happy Scrubbing!